If you own or operate a business, you know that a parking lot full of snow can mean lost revenue. 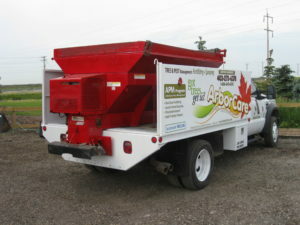 Fortunately, ArborCare Tree Service can help. Clients throughout Western Canada know that no matter the size of the job, we can help them clear their roads, lots and walks after a bad snowstorm hits. 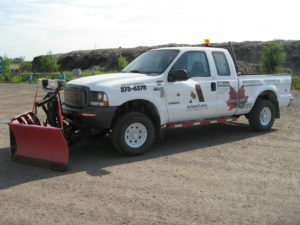 We have sweepers, sanders, plows, bobcats and dump trucks ready to meet your snow removal needs. We will make sure your surfaces are safe for traffic, and we will work closely with you to make sure you’re satisfied with the job we’ve done. Ready to get started? Contact us today and we’ll be happy to help.